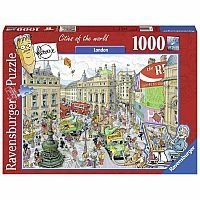 Ravens burger has been making the world's finest puzzles for over 130 years in Germany. Ravens burger puzzles for adults are made to fit precisely - no matter how large or small the puzzle pieces. All of our jigsaw puzzles are precision-made so that every piece fits perfectly, without frustration. Best of all, every single piece in this puzzle is unique, no duplicates, for the perfect interlocking fit. We use extra thick, custom-developed European blue board and hand-crafted puzzle die cutting tools to prevent fraying or peeling puzzle pieces and dust. All our puzzles have cleanly separated pieces and our fine linen-structured, museum quality paper provides a glare-free puzzle image. We back this up with a lifetime , No questions asked. 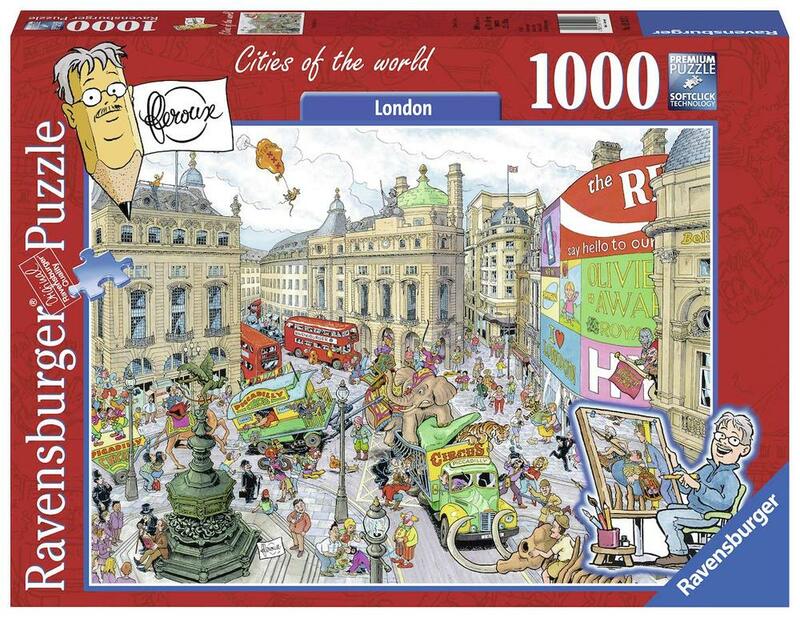 Simply the world's best puzzles for adults. Start connecting!